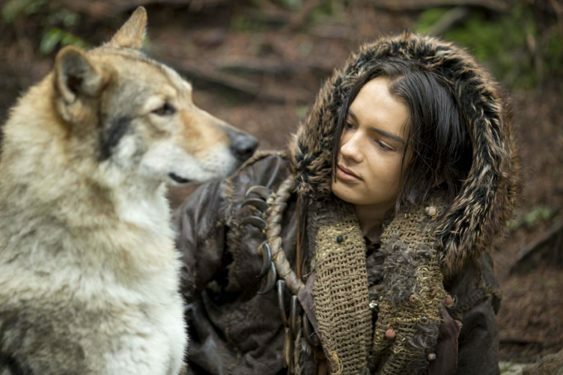 Attend an exclusive free sneak preview advanced screening of “Alpha,” an upcoming American historical drama adventure film. Please note, there are only 100 passes available for this screening. If you try the code and it says the theater is full, please leave a comment below to let us know.